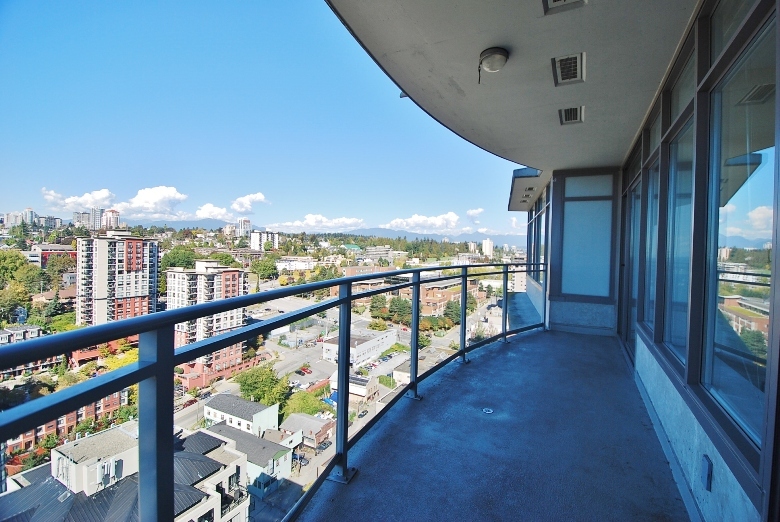 Spacious & spotless south facing two bedroom condo at New West Quay. Suite features newer flooring, kitchen and bathrooms. Large wrap around deck with entrance from master bedroom and living room. Lease and excellent references a must.